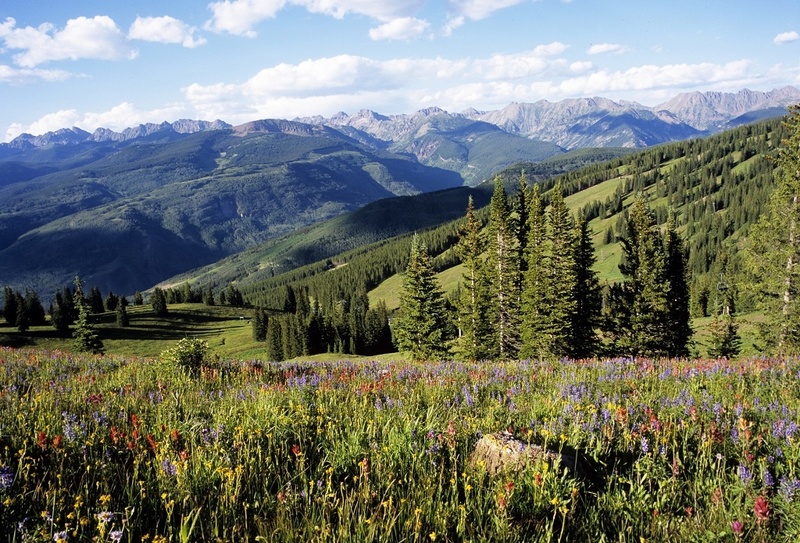 Members of the Vail Town Council and Eagle County Commissioners are inviting outdoor enthusiasts to join them for another in a series of leisurely monthly hiking outings on Vail Mountain. This hike will take place on Friday, Aug. 10. ‘Hike with the Electeds’ is a continuation of outdoor networking events that have included ski/ride outings in the winter.